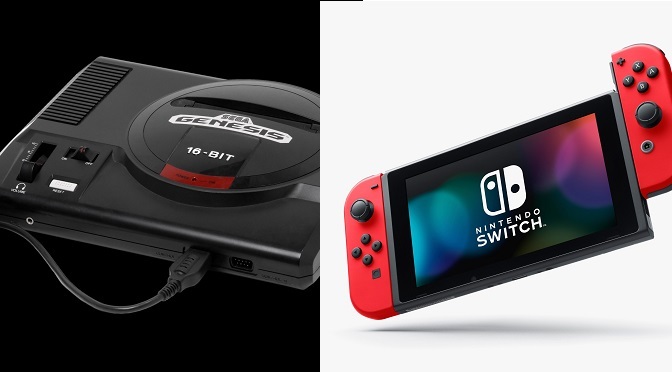 Home » Gaming » Sega Genesis Classics Are Coming to the Nintendo Switch! Sega Genesis Classics Are Coming to the Nintendo Switch! Heads up! Us older Nintendo Switch players have a new reason to be excited, dear readers. It seems that Sega has, in advance of the 2018 Tokyo Games Show, announced that they will be releasing a bundle of Sega Genesis Classics for the Switch. This bundle will contain more than 50 Sega Genesis titles, and will include a lot of old favorites. For instance, Streets of Rage, ToeJam & Earl, and of course, Altered Beast will all be on the list – along with many others. A lot of these titles will include their original co-op modes that they had on the Genesis, and it’s also being said that those modes will be enhanced through the use of the Switch’s Joy-Con controllers. In their announcement, Sega also stated that the collection of games will include several modern upgrades, and games will contain aspects like achievements, mirror modes, save functionality, online multiplayer, and rewind. This announcement comes on the heels of similar bundles that were made for Playstation 4 and Xbox One (back in March of this year), which both went on sale in May. There is also a PC version of this bundle (which can be gotten on Steam), although that one has even more titles in it, and has been available since 2010.
Who didn’t love Streets of Rage? Currently, we still don’t know the pricing for Sega Genesis Classics on the Nintendo Switch, but comparable version are available for about $30.00. It’s a good bet that Nintendo is going to want to be competitive when it comes to that price range. I know, I know… You’re asking, “But what about the games, Doug? What are they?” Well, we have those for you as well. There’s quite a few, so read on to your heart’s content. 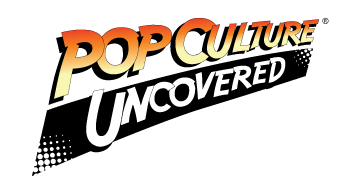 We’ll be keeping an eye on this news, and update you all as it develops. Hopefully, we’ll get some price points soon, and a few of us will get our hands on this amazing bundle! Let us know if you’ll be picking this one up, dear readers! Does the idea of playing these classic titles on the Nintendo Switch appeal to you? Why or why not? Let us know in the comments below!